Interested in gaining the QQI Maternity Care Support Level 5 Qualification which is designed to equip learners with the skills, knowledge and interpersonal skills required to assist the midwife in caring for mothers, babies, and the family unit. A Qualification offering the practical skills appropriate for work in a maternity care setting as a Care Assistant. …… a career path with excellent opportunities for progression to further and higher education. Achieve the Maternity Support Certificate. Enhance your career potential with this valuable Maternity Care Support award. Progress your career and build on the skills, knowledge and confidence gained through work and programmes of study at further or higher level on the NFQ. Learn from highly qualified and experienced Midwife Teacher who will support and prepare you for the real-life knowledge, skills and competence required in supporting the midwife in the care of mothers, babies and family units. Course Times Part-Time Day Friday from 09.30 to 17.30 p.m. 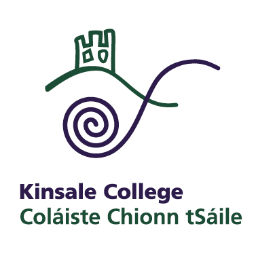 Entry Requirements Entry Requirements •	QQI/FET Appropriate Level 4/5 Certificate / Leaving Certificate standard or equivalent. •	Mature Applicants with relevant life and work experience. •	English Language Proficiency Test where deemed appropriate or an IELTS score of 5.0. 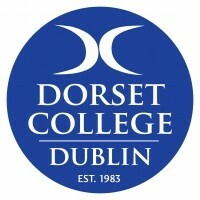 For information about Dorset College, please visit our college page on www.nightcourses.com by clicking here.